We are proud of our dedicated and talented team; a team of thinkers, strategists, designers and project managers partnering with our clients to envision, create and deliver the ultimate experiential event, exhibition or congress, anywhere in the world. 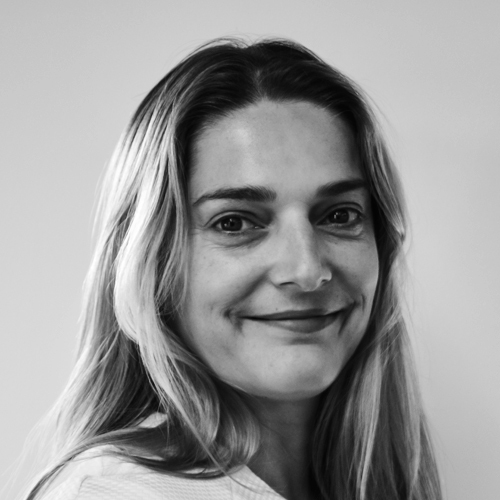 With 20 years’ experience across marketing services, strategy and business management, Sam leads our culture of remarkable standards and is dedicated to maintaining the exceptional customer service that we are proud to be known for. 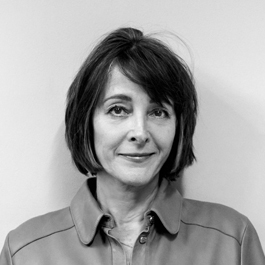 Claire has 30 years diverse creative and management expertise of industrial design, sustainability, marketing and business strategy. Claire is a visionary leader and her infinite enthusiasm drives our commitment for going above and beyond the call of duty. Chris leads and nurtures our talented team of multi-disciplinary designers. 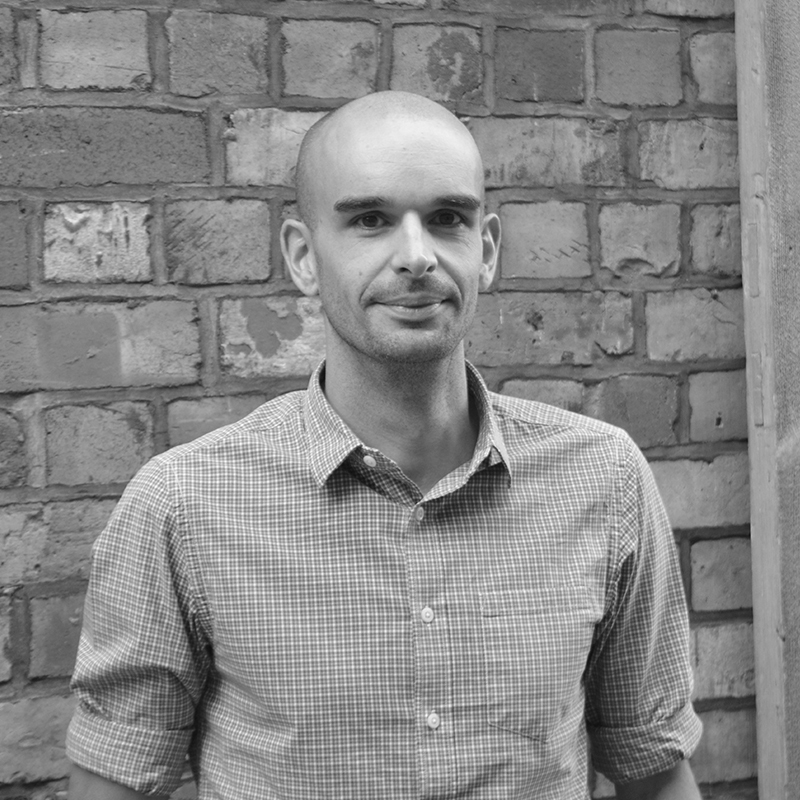 A specialist in brand communication, spatial design and creative execution strategy, Chris has over 12 years’ experience working with brands such as The Coca-Cola Company, Unilever, Nestlé, The National Trust and Space NK. Helen has over 18 years’ experience in client services, having led a number of award-winning accounts including Google, Barbour and UPS. Helen is dedicated to making a difference and looking for strategic and creative solutions to produce great outputs that all can be proud of. Lindie is an experienced chartered marketer, brand consultant and strategic business developer, with a passion for transformational ideas. She has rebranded retail and hospitality clients across the UK, US and Middle East. Lindie ensures that each agency in our portfolio remains at the forefront of trends, innovation and best practice. Mark is an highly experienced financial manager, having initially trained in manufacturing industries before spending over 25 years in the creative and communications industries. As Group Head of Finance, Mark is responsible for all the Group’s transactional accounting and company statutory duties. Carrie oversees multifaceted projects in highly regulated industries to exceptional levels, with excellent client feedback. 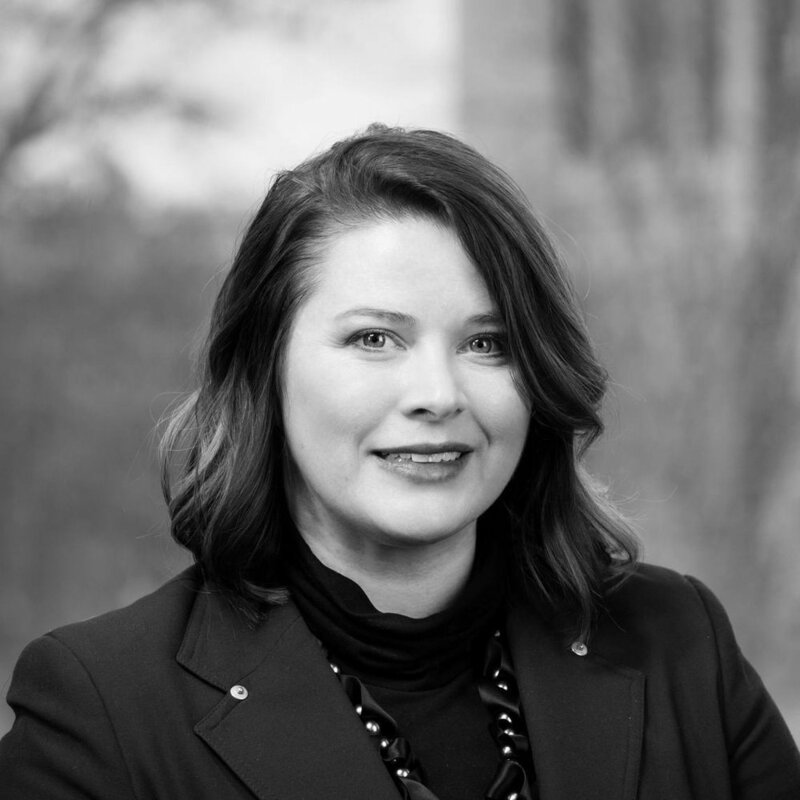 Carrie brings a collaborative and creative approach to developing client relationships and managing strategic partnerships. Amanda brings more than 20 years of event, client service and project management experience to complex programmes. In her current role she focuses on process improvement for the US organisation and client groups. Paul leads the management and delivery of events across the board. Paul has many years’ experience working with major international companies and prides himself on a professional approach that leaves nothing to chance. Adam brings over 20 years' experience to his role including ten years project managing the Pan-European launches of various retail campaigns. Adam works to ensure that our resources and organisational structure enable cost effective project delivery.